London is renowned for its thriving streets, busy markets and throngs of tourists looking to get a glimpse of a few of the capital’s many landmarks during their visit. As lively and bustling as London is, sometimes it’s a real pleasure to leave the noise behind and retreat to one of the many parks and green spaces for a little rest and relaxation during your break. With this in mind, we’ve compiled a list of three parks near the Devonshire London Paddington where you can get away from it all and enjoy the picturesque greenery, peace and tranquillity that these lovingly maintained spaces and gardens have to offer. Located just a short stroll away from your accommodation at the Devonshire London Paddington is Kensington Gardens, a wonderfully lush open space with some interesting landmarks that are well worth a visit. 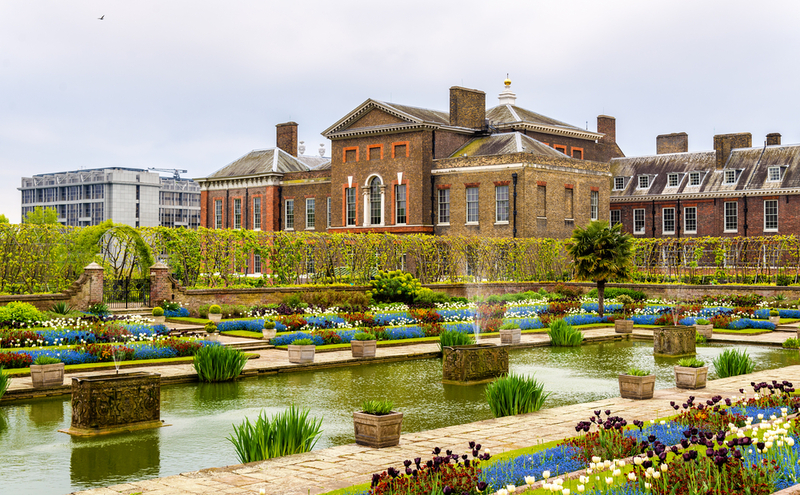 Amidst the peace and tranquillity of Kensington Gardens, you’ll find the inspiring Princess Diana memorial running through the landscape, the Serpentine gallery and ornate Kensington Palace itself as you take a leisurely stroll around the beautifully maintained gardens. If you’re hoping to visit during the summer or autumn months, we offer some great Paddington hotel deals so you’ll have more to spend on those picnic basket goodies. Nestled in between two rows of impressive Victorian townhouses lies Norfolk Square Gardens, a rectangular space packed full of ornamental shrubs and blooming flower beds. Norfolk Square Gardens is a ten-minute walk from your Devonshire London Paddington accommodation, and because its off the main tourist trails, it’s usually tranquil with very few people around. This is a lovely shaded spot for a packed lunch or just to grab a coffee and enjoy the colourful flowers for an hour or so. It’s also a great place to stop off to rest your tired feet after visiting some of London’s more well-known tourist attractions. Another hidden gem offering serenity and peace is the Rembrandt Gardens located in Little Venice. A cosy and casual park situated near the waterways of Little Venice, the Rembrandt Gardens plays host to a wide range of beautiful roses in the warmer months and visitors can watch the narrowboats and ducks glide by as life takes on a far more leisurely pace in this part of London. Each May bank holiday weekend, Little Venice bursts into colour thanks to the annual Canal way Cavalcade where over 100 brightly decorated boats moor close to the park. There’s also a special schedule of activities for children and adults alike during the Cavalcade, so check out our Paddington hotel deals to get a great rate on a family room for next year’s event. 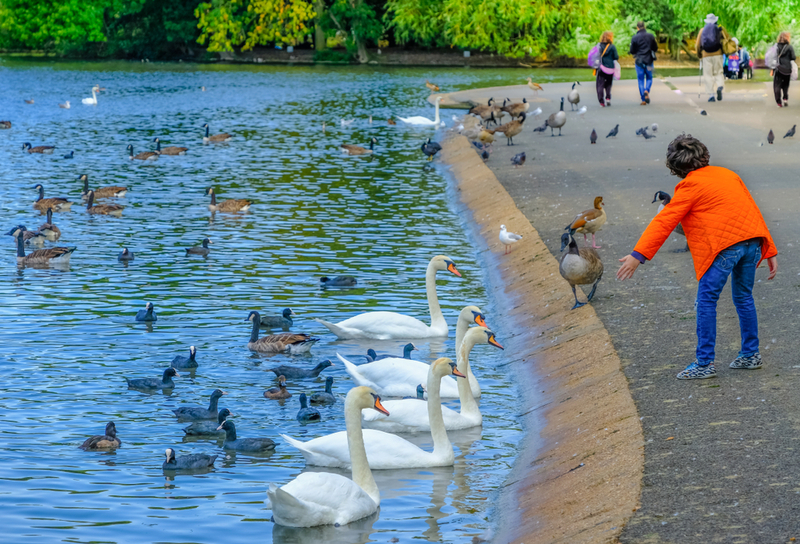 London has so many beautiful parks on green spaces for visitors to take advantage of some peace and quiet during their visit, so just don’t forget to pack your picnic hamper and rug the next time you make a trip to this buzzing capital city.